News From Outer Ryfylke: 4 Gallons of Waste Oil Found! 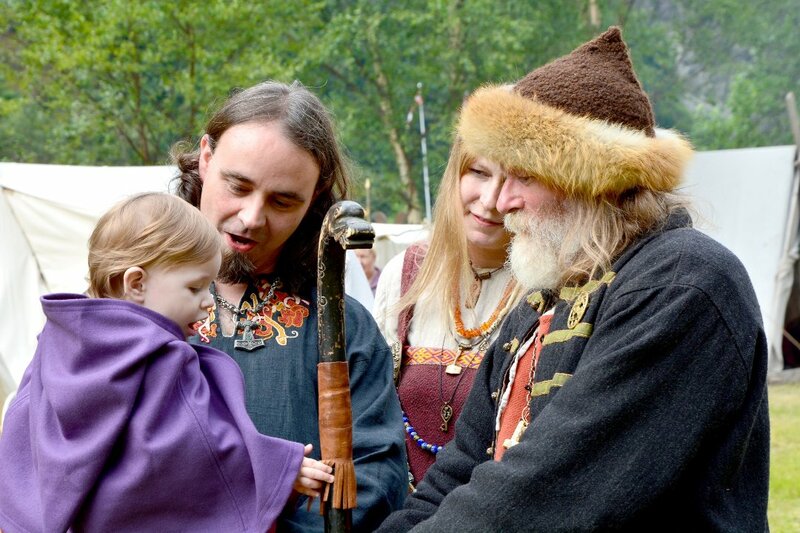 Home › Quirky › News From Outer Ryfylke: 4 Gallons of Waste Oil Found! 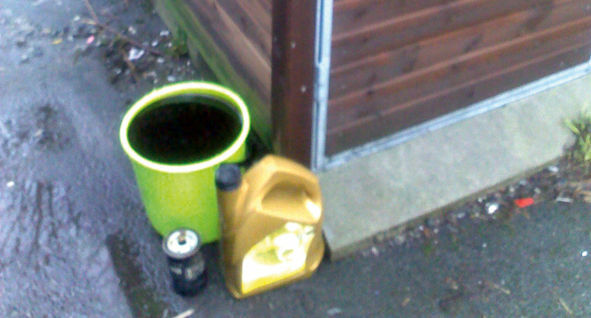 Someone has brought a whole bucket of waste oil and placed it behind the recycling station at Fister. Oil has run over the full bucket and straight into a creek. A few weeks ago, Strandbuen published an article about a young boy that injured himself when he found ‘Plumbo’ (drain opener) in a trash can in Jørpeland. It turns out that people from Fister also should be more careful when they throw things away. In total, somebody has put 4 gallons (15 litres) of waste oil behind the recycling station. – The bucket was placed behind the cabin. It was almost as the person who put it there felt a little ashamed. The bucket ran over with oil and water and straight into the creek behind the recycling station, says Section Director Tormod Rugland in Ryfylke Environmental Department (RYMI). He believes that someone in the neighborhood is responsible.